This week I decided to try something new in my PreCalculus class. 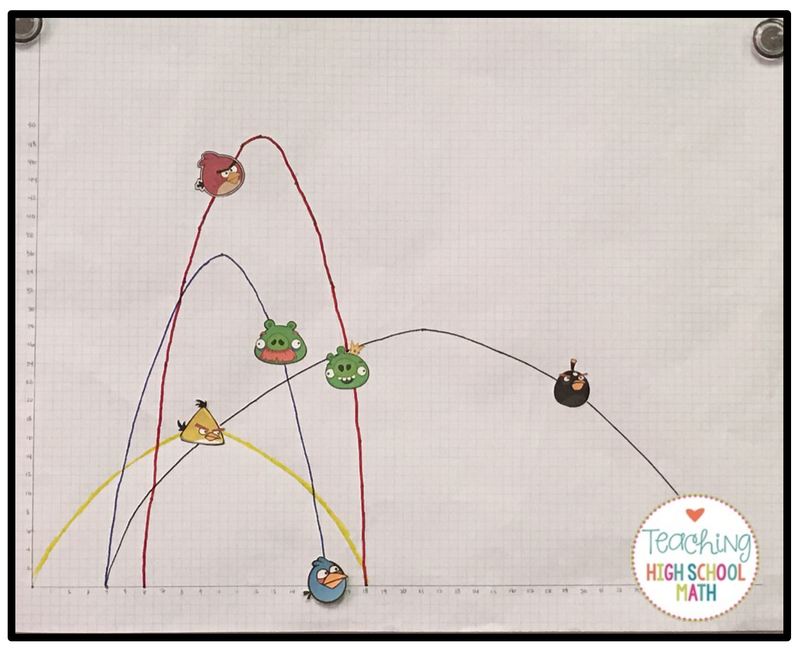 It occurred to me that the paths of the Angry Birds are parabolas and that is exactly what we were working on recently. Maybe someone had written a project that I could use and I wouldn't have to make one up! So, I googled Angry Birds math project - and several popped up. I used this one Angry Birds Project.